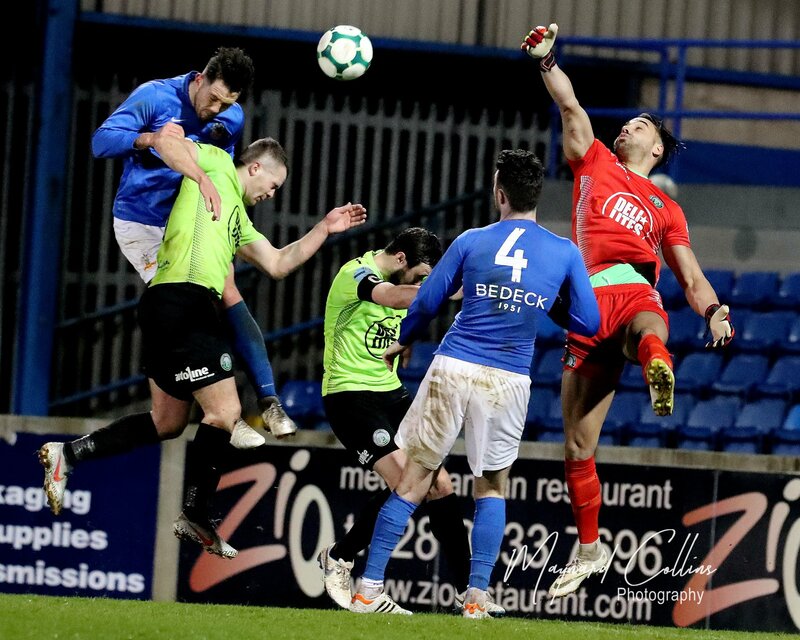 Glenavon begins its defence of this season’s Mid-Ulster Cup tomorrow (Tuesday) night as we welcome Windmill Stars to Mourneview Park. The match kicks off at 7:45pm and admission charges are £5 Adult and £3 Concession. Season Tickets are not valid for the game. 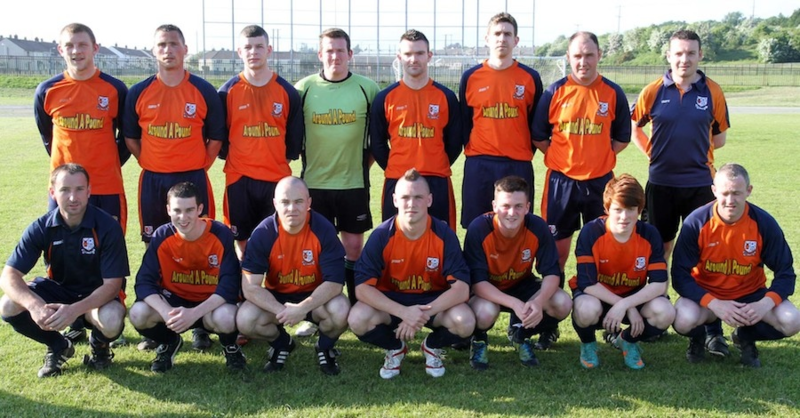 Windmill Stars FC was founded in 1985 and has grown to be one of the most successful clubs in the Newry and Mourne area. 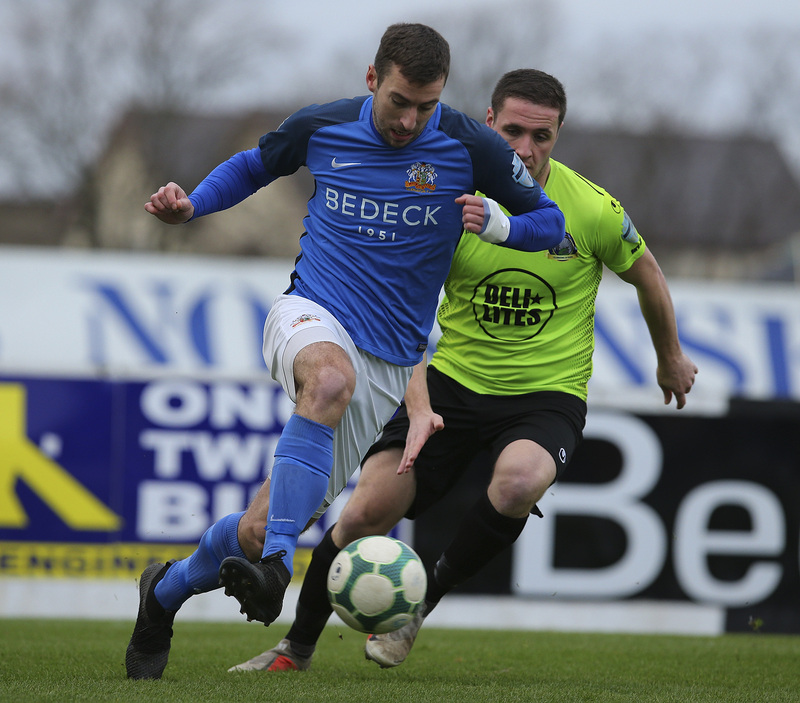 The Club has won every league and cup honour that it can compete for, including the Junior Cup and Mid-Ulster Shield. In 2015 the club established themselves as an Intermediate club and entered into the Mid Ulster Football league, Intermediate B Division. 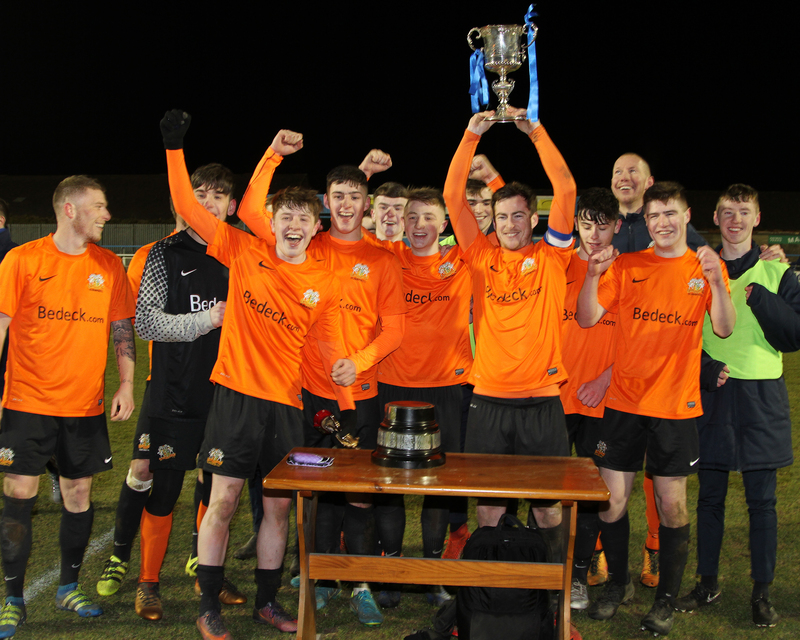 In its 1st year the club went on to win the Intermediate B league and win promotion to the Intermediate A league where the club currently competes. 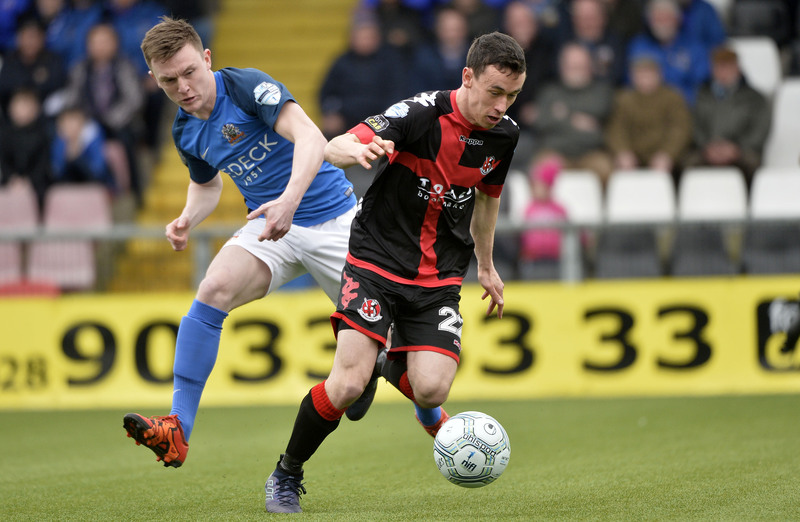 The Club appointed Damien Hillen and Dessie ‘the Hawk’ Gorman as the new management team for the 2018-19 season. 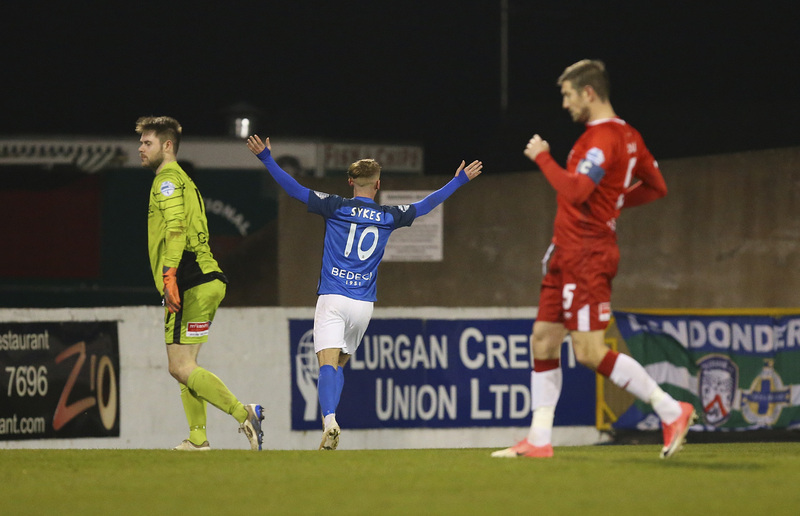 Dessie in particular will be well known to Irish League fans from his successful career as a Linfield player. 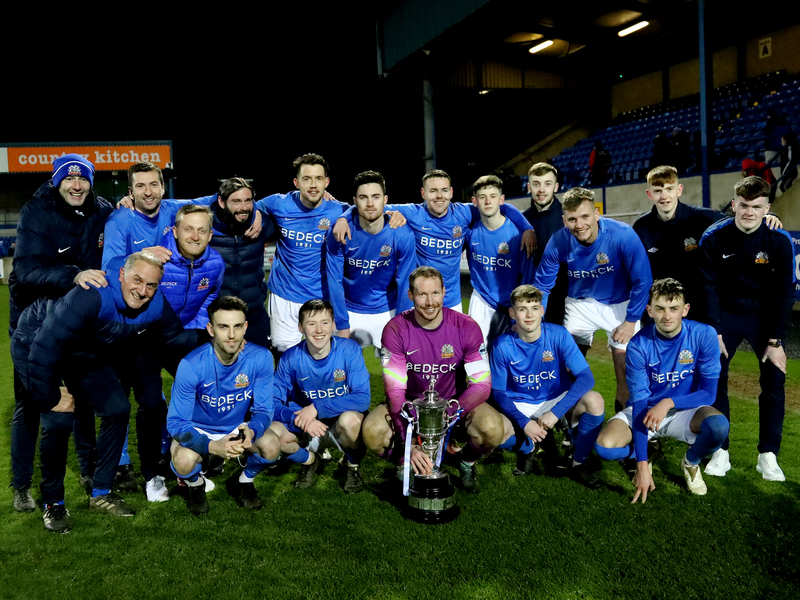 Last season Glenavon defeated Newry City 3-1 in the final of the competition which was played at the Newry Showgrounds.